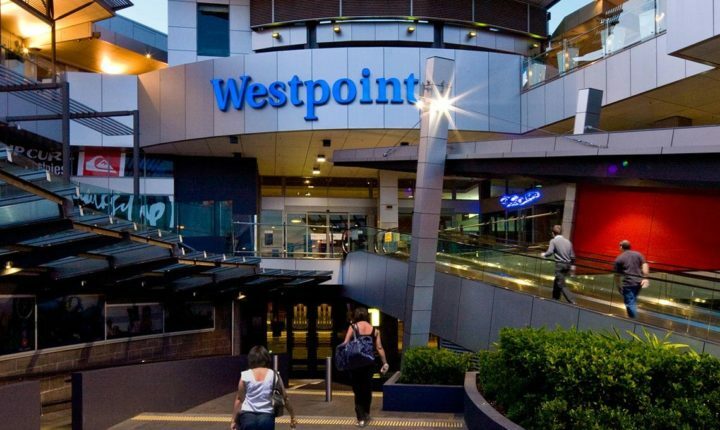 Alpha Eastern Creek is the ideal hotel for your Blacktown accommodation needs. Located directly opposite Sydney Motorsport Park, 5 minutes from Wet ‘n’ Wild Sydney, and is just a 10 minute drive from Blacktown. 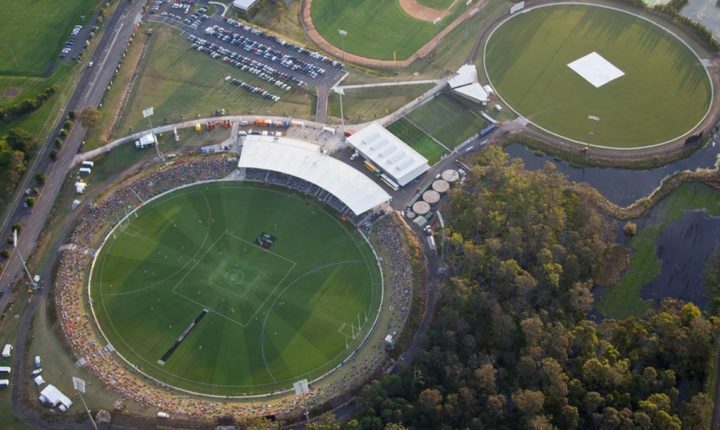 You’ll be surprised at the number of other exciting events and activities you can enjoy in Eastern Creek and Blacktown which are surrounded by a wide variety of sporting and recreation venues for the family or sporting groups. Whether you’re looking for Blacktown accommodation with friends, the family or a work or sporting group, Alpha Hotel Eastern Creek has a wide range of room types for you. You’ll also enjoy the convenience of having exceptional hotel facilities under one roof…an indoor heated pool, 2 restaurants and a bar and casual lobby lounge with FREE WiFi – just to name a few. Without doubt, Eastern Creek and Blacktown are world-class when it comes to motor sports. 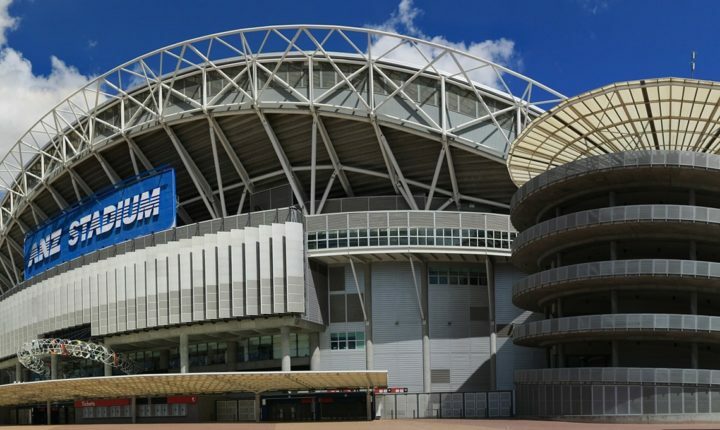 Some of the most highly attended events in Australia are held at Sydney Motorsport Park and Western Sydney International Dragway at Eastern Creek. 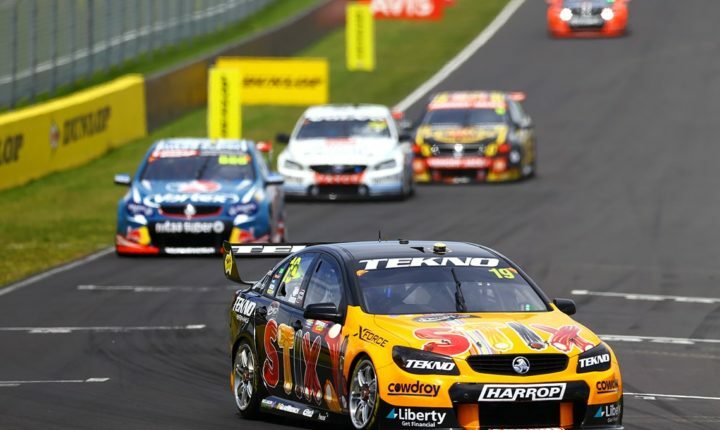 Get all revved up at prestigious events including A1 Grand Prix of Nations, World Cup of Motorsport, National Drag Racing Events and of course the V8 Series. Looking to experience fast-paced racing action yourself? 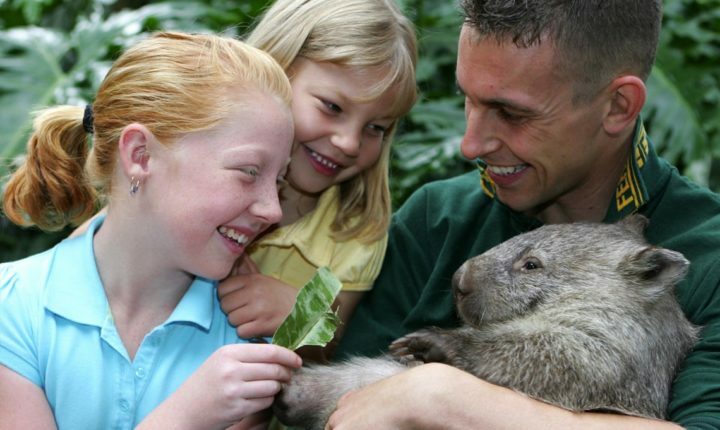 Eastern Creek Karting Raceway is a few minutes further along Peter Brock Drive from Alpha Hotel Eastern Creek. 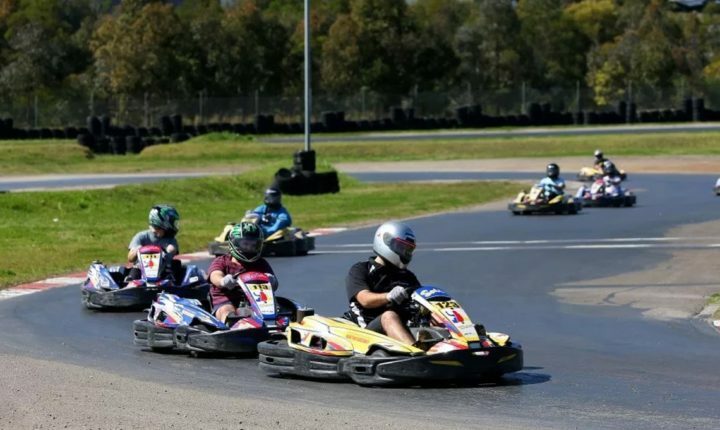 With fantastic facilities, a variety of circuit layouts and over 100 karts available, Sydney’s World-renowned Eastern Creek International Karting Raceway is the ideal place for a corporate event or some fun with the family. 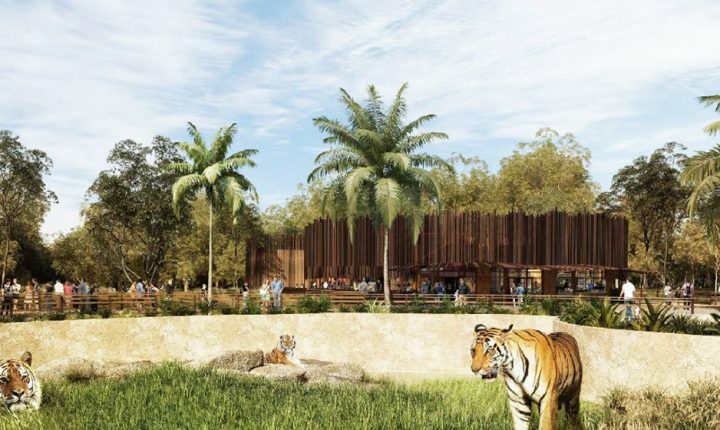 Sydney Zoo – Opening Soon! 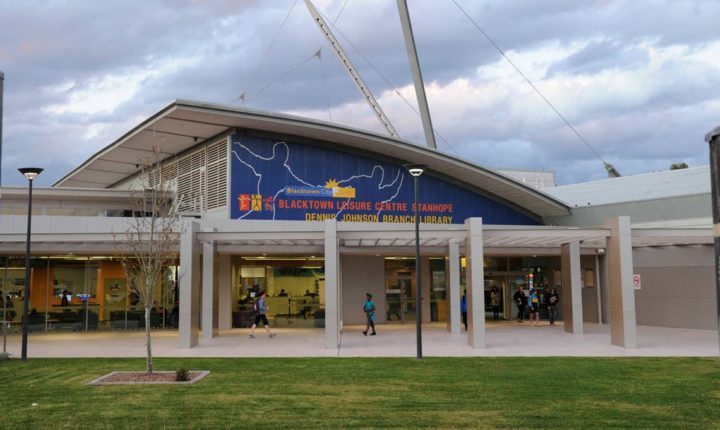 Blacktown Leisure Centre is just 15 km from Alpha Hotel Eastern Creek. 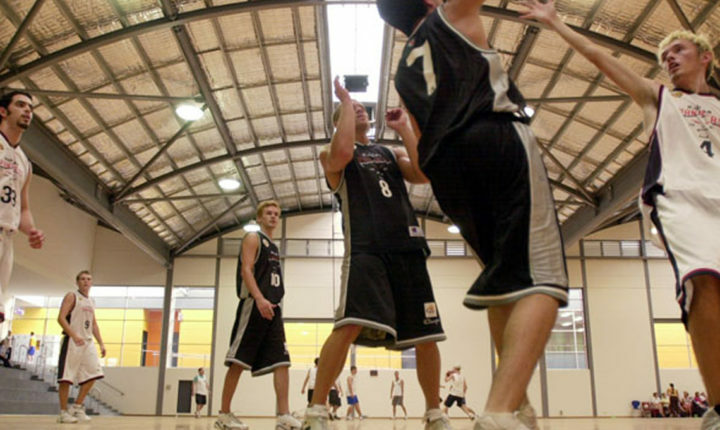 This exceptional centre offers extensive court sports, gym facilities, water sports and swimming activities. 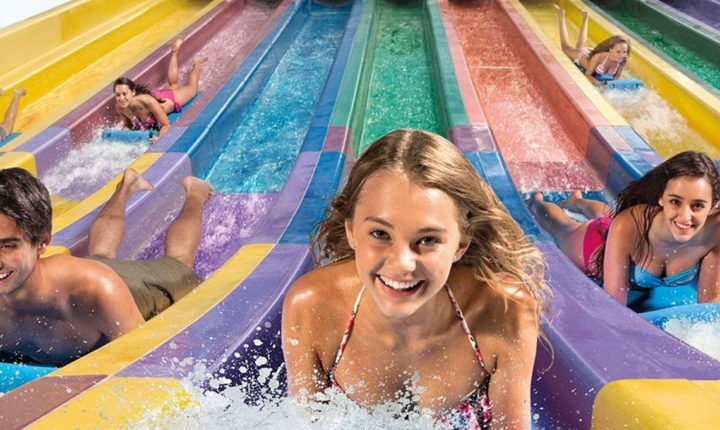 Blacktown Leisure Centre is fantastic for the whole family and the kids will have fun ducking the waves at Western Sydney’s best wave pool! 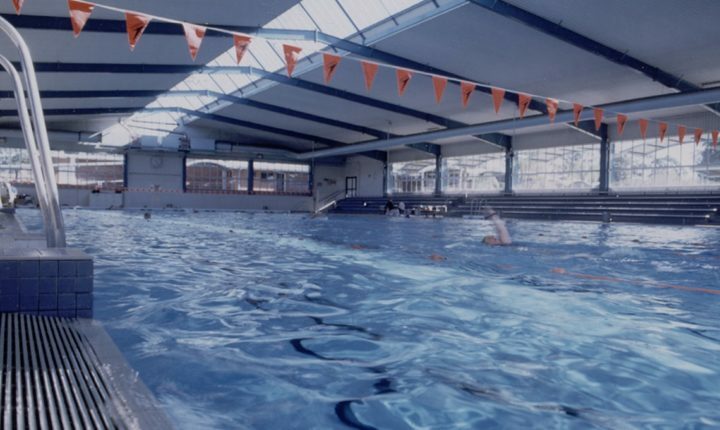 This venue offers aquatic, recreation and health activities for all ages. This includes fitness classes, indoor sports and games.